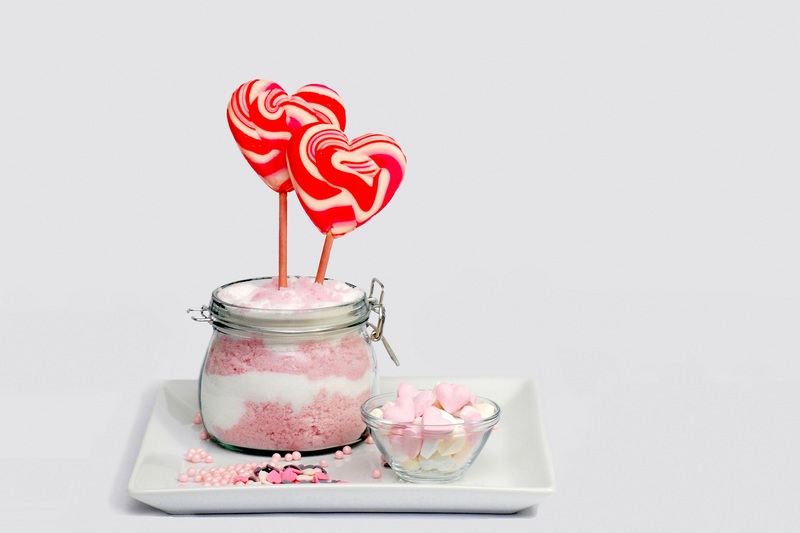 It’s that time of the year – the shelves have been stacked with chocolate heart-shaped lollipops and a sea of red cards. It’s official, valentine’s day is upon us. We are kicking off the season of loving and spreading love by telling you why you should fall for what everyone’s talking about, car leasing. Once upon a time, not having the thousands of pounds needed to buy a car would compel non-ownership or having to drive a car that doesn’t meet the luxury you wish for. Well, it’s 2018 and that’s no longer the case. Through just monthly payments it is possible to get behind the wheel of a car you fancy IN JUST 10 DAYS. Bad credit deals, no deposit deals, new cars, used cars – we have something that matches everyone’s type! Quoted by love guru (or more commonly known as the director of Hippo Motor Group) Mr Preston, ‘the key to a healthy relationship is flexibility’. And as we value our relationships with our customers we let you choose a deposit amount of your choice. No deposit? No problem. A low deposit? We’ve got you too. Relationships are (almost) all singing and dancing until it comes to the dump. With leasing, you have something better already lined up and in sight so you can dump your car every 2/3 years and transition to a shinier, better body for yourself, no tears, no heartbreaks. And as for your ex car-friend, leave that to us. Hand back and upgrade, it’s as simple as that. And for the clingier ones among you, don’t worry we have you covered too with leasing options which allow you to keep your car-friend at the end of the agreement. I’ve checked the Chinese calendar and this is the year of YOU. So, treat yourself and take the first step to finding your perfect match by calling us on 01254 956 777. OR if you’re on treats this valentine’s day, ditch the diamonds and gift your darling a different drive (the wrapping is on us).